TALLAHASSEE, Fla. | Florida became the first state nationwide to introduce legislation to end conversion therapy in the 2019 legislative session Nov. 21. 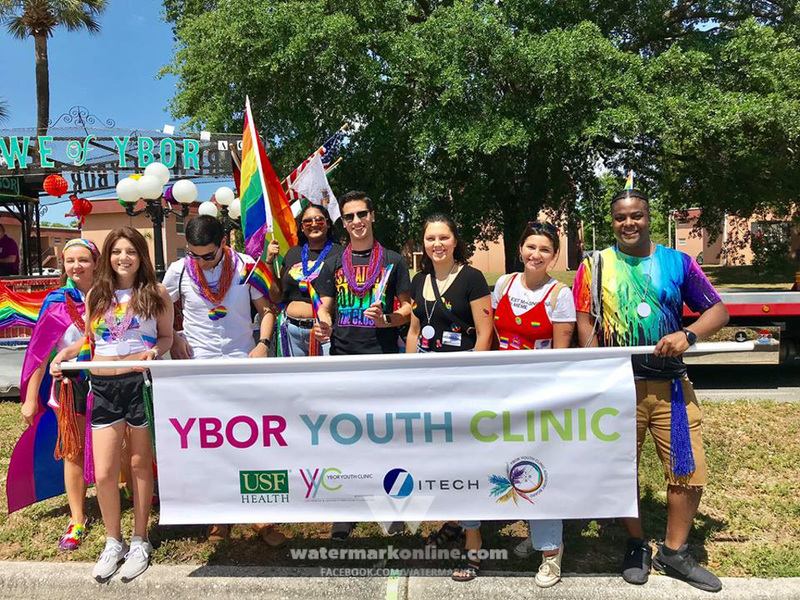 State Senator Jose Javier Rodriguez, a Democrat who represents Florida’s 37th district in Miami-Dade, introduced Senate Bill 84 (SB 84) to protect LGBTQ youth from the discredited practice. Conversion therapy purports to change a child’s sexual orientation and gender identity using “psychological or spiritual intervention.” It is widely opposed by prominent health associations including the American Medical Association, the American Psychological Association and the American Academy of Pediatrics. “In most states it is still legal to force children into conversion therapy and that is wrong. When it comes to this debunked practice, there is no conversion and there is no therapy,” Javier Rodriguez released in a statement. “So-called conversion therapy does not work because youth are who they are. They should be supported rather than shamed. 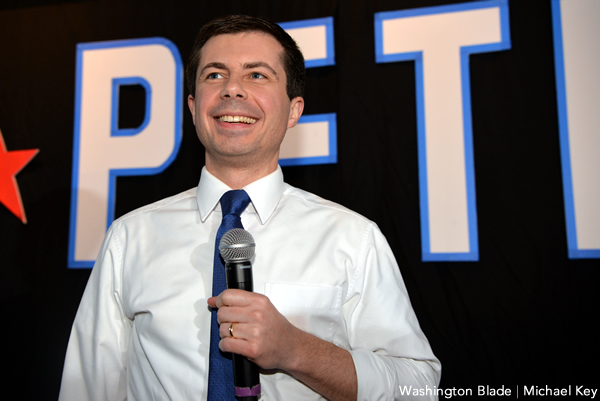 “The Trevor Project is deeply invested in ending conversion therapy in every state because we know youth who experience rejection from their family are more than 8 times more likely to attempt suicide than youth from accepting families,” CEO and Executive Director Amit Paley said. The Trevor Project notes that 34 states have introduced legislation to protect youth from conversion therapy and 14 have signed them into law. To learn more about the organization’s 50 Bills, 50 States initiative, click here. 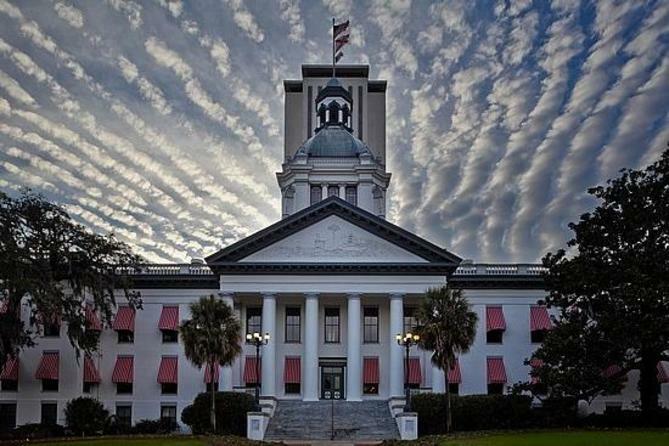 Photo via Florida’s Capitol Complex.